We are happy to introduce PeopleFinder, an experimental hardware&software system that can search for mobile devices using its own GSM network and show their locations on a map. The main purpose of the system is to facilitate search and rescue of missing people. The idea of PeopleFinder is simple: if you’re lost, but your mobile phone is on, PeopleFinder can hook you up, determine an approximate location and provide a communication channel. PeopleFinder was developed using Osmocom OpenBSC software platform and Fairwaves hardware platform. Physical prototyping was done by ObjectLab industrial design studio. 1. Automatic registration of mobile devices in PeopleFinder’s GSM network. The GSM network is created by Fairwaves base station and all mobile devices in its coverage area are stored by the system. 2. 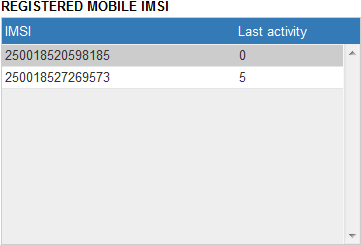 IMSI (device ID) list with times of devices’ last activity. The list includes devices that were registered in GSM network earlier, but are not seen at the moment. 3. 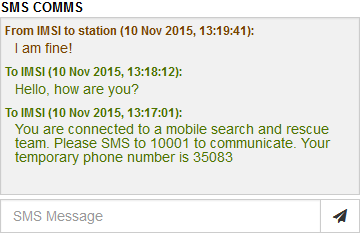 Automatic sending of welcome SMS messages to newly registered device. 4. Display of PeopleFinder hardware location on the map. 5. Map view of the area with registered mobile devices. When a certain IMSI is selected the map shows all areas where corresponding device was detected. 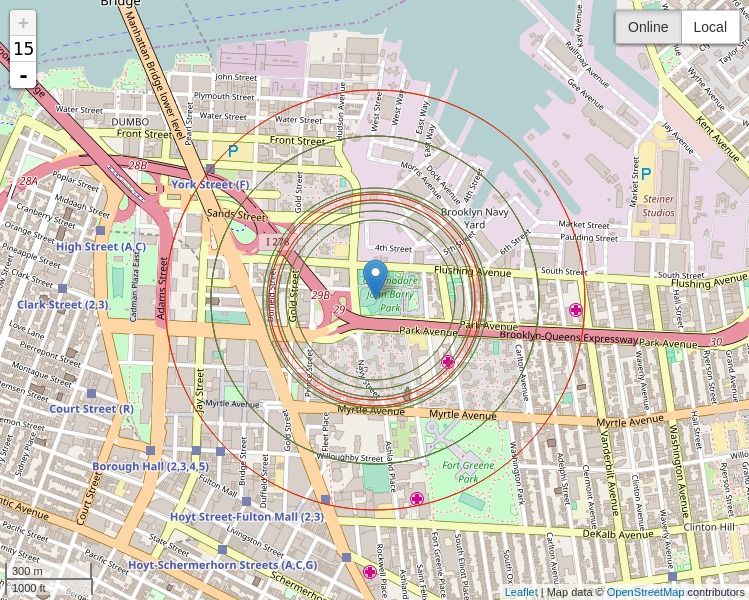 The circle center corresponds to the search station location, and the radius to maximum distance between the search station and the mobile device based on timing advance information. 6. 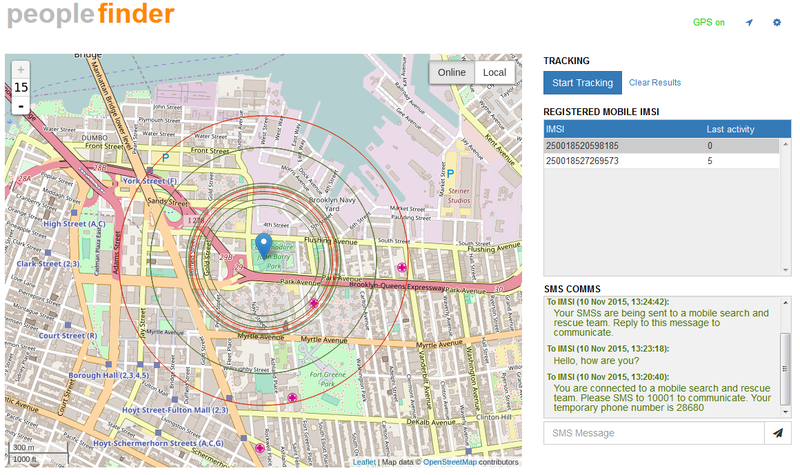 Mobile device tracking by sending silent SMS messages to get regular updates on device location. 7. 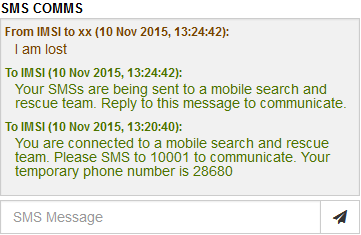 SMS chat for text communication with mobile device owner. 8. 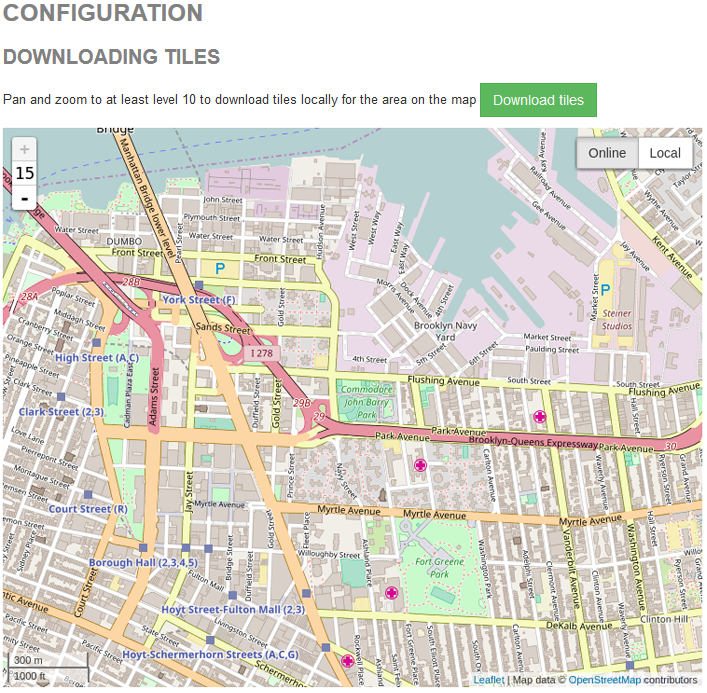 Map tile caching via Internet before S&R for further offline use. Is it necessary that the device of the person who is lost have their GPS enabled for PeopleFinder to work? If not how does PeopleFinder determine their location? Does it have access to the carriers’ tower information in order to perform triangulation? 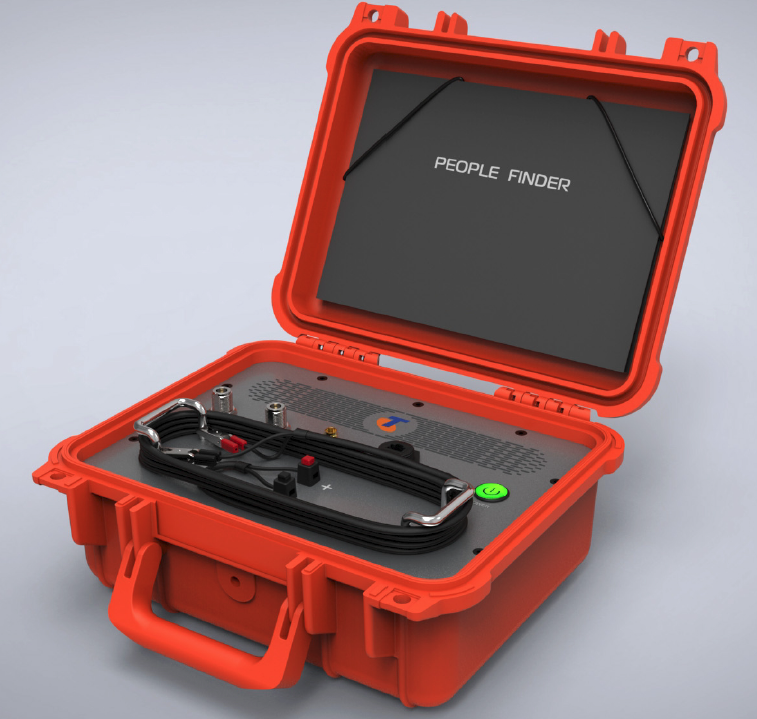 Can two or more PeopleFinders be used in combination to triangulate the location of the lost person? 1. No, it is not necessary to have GPS turned on. Timing advance information is used to calculate radius of approx.position. 2. Pf is using it’s own network only. It is meant for situations when there are no carrier at all. 3. Theoretically, two PF’s can be used, but there is no special support for that yet. What is the range on the unit? What is the transmit power? Can you send me more information about the unit? Is the People finder is for sale yet and how much? Coverage is up to 3 km. Output power is 3 Watts-per-channel. We’ve also sent you additional information you requested. Hi David, I’ve just sent you an email. Feel free to use any of the contacts at http://nextgis.com/contact/ to reach us. Hi, I just started investigating potential options for detecting and locating cellular telephone in a SAR operation where there were no towers within reach. I found http://assasar.com/en/ and they have a helicopter application. would your system be usable in a helicopter or fixed wing SAR platform? Id be interested in additional information. Thanks. Hi Eric, it wasn’t tried before. But theoretically as long as you have power source in the heli you should be able to operate in exactly the same way. Naturally, in this setup certain improvements to the interface (triangulation etc.) would be appropriate and further help S&R. this machine si working only in gsm or possible with 3g and lte/4g , because right now mostly in lte/4g.. Please send us your contact details at info@nextgis.com Thanks!